There is no single reason for why the Galapagos Islands are as they are. They have been formed and shaped by a variety of different processes and would look quite different and have a different spectrum of plants and animals if any one of these processes were to change. In this way, Galapagos represents a globally unique landscape that requires careful management if people are to continue to enjoy it for generations to come. 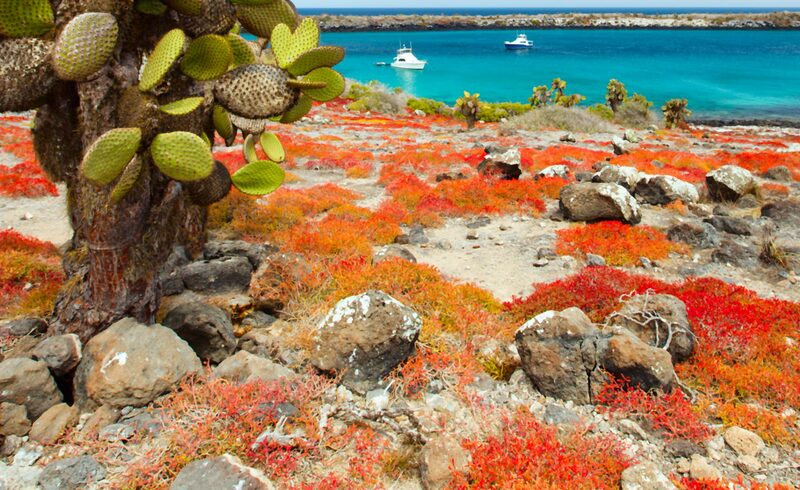 The location, geology, climate and ecological history of the Galapagos Islands have created a very special archipelago. Its position means that it is ever changing geologically as new land is formed by tectonic processes and hydrothermal vents create new underwater habitats. The shape and position of the islands also make them more susceptible to cold water upwellings which bring nutrient rich waters to the surface and make the marine environment, and subsequently the terrestrial ecosystem, particularly diverse. For more information about the location, geology and ecology of Galapagos, take a look at our blog series on Galapagos: A Special Archipelago. Home to some of the strangest animals in the freezing, pitch black waters of the deep ocean, hydrothermal vents are one of the most hostile environments on Earth. 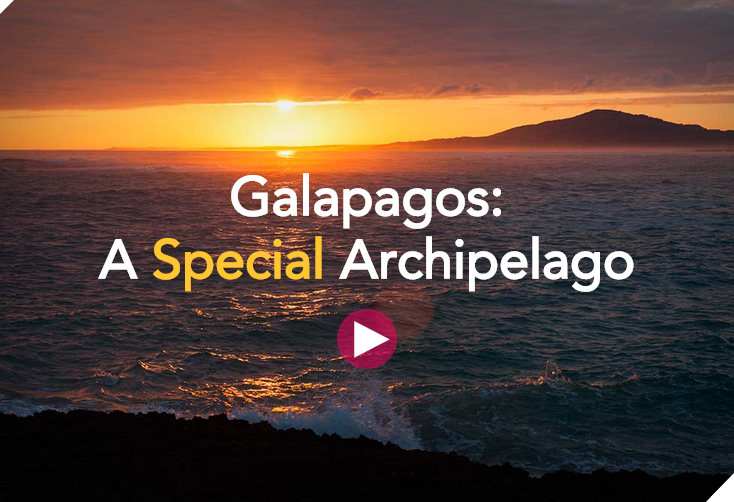 In this second blog of the Special Archipelago series, we will be carrying on the aquatic theme and taking a look at the oceans around Galapagos and what makes them one of the most productive fishing grounds in the world.